Safety is incredibly important in any workplace, and good safety starts with proper work attire. Work uniforms should be built to properly protect your employees and last through some of the roughest treatments. By choosing Dickies as your work wear provider, you are ensuring that your employees are getting the highest quality work clothes. 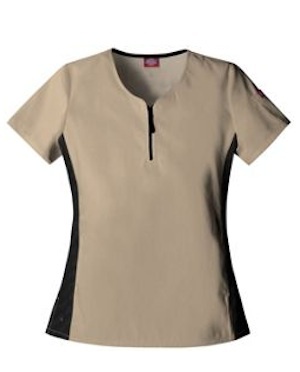 Dickies makes it easy for employers to create a uniform that can easily be purchased online. A variety of styles and colors allows you to give your employees the exact look you want. Simply browse through the well-organized categories to get ideas. Shirts, capris, jeans and scrubs are available for nearly every profession. Flame resistant clothing is also available for added safety. One of the best qualities of Dickies is their constant advancement in clothing. 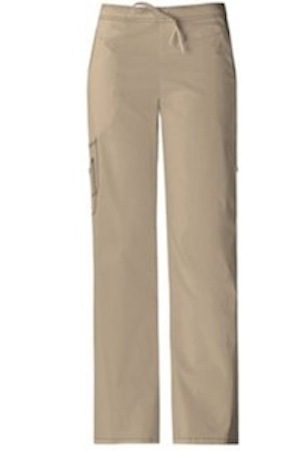 All Dickies brand clothing uses the latest technology in the creation of their work wear. This allows them to create practical clothing for the modern worker. The company cares about the working class and creates new clothing that suits their needs and keeps them safe while they are on the job site. With an excellent history of customer service, Dickies can help any employer build work uniforms and create the look they want for their company. 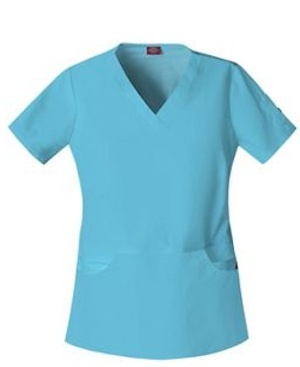 I have several family members that work in the medical field and they’ve mentioned how far work uniforms, like scrubs, have come… gone are the days of the stiff white uniforms. Nowadays, work uniforms are quite stylish. Thank goodness. As you can see from the scrubs above, these aren’t your mother’s scrubs. In fact, they’re quite fashionable. those are nice looking scrubs. They seem to have some great quality items. Nice to know they pay attention to a bit of style as well! Love the pockets on the baby blue one! The blue scrub pants look comfortable. I have seen some very cute scrubs. They’re really nice. My Mom is a nurse, I should show her. My mom is a nurse and she’s always trying to find some cute scrubs. Very nice looking scrubs, they look comfortable. Do you have to be a medical professional to wear them?